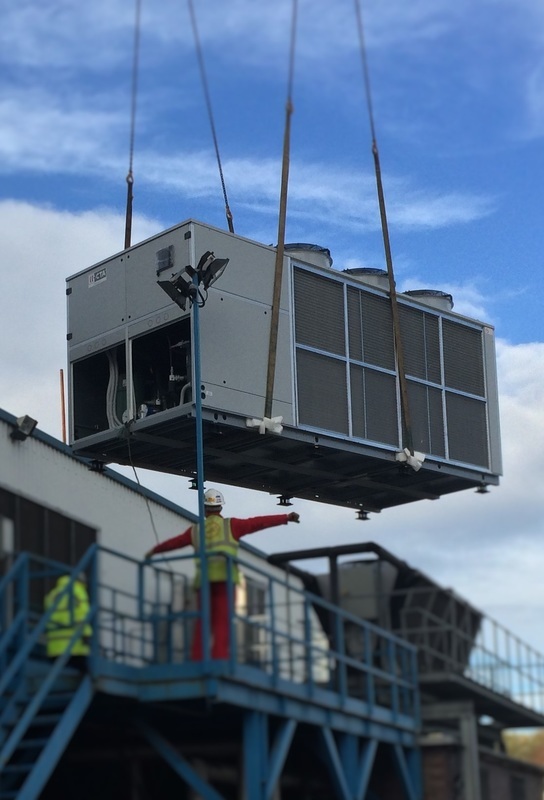 Refcool Refrigeration offer a complete Chiller and Cooling Hire Service, from 1-600kW. The chillers can be supplied as packaged units with pumps and tanks or as separate items to suit your requirement. Hoses, vessels, pumps and heat exchangers can be provided to simplify your task of providing a solution to your breakdown or rental requirement. We can hire for a little as a week if required and from next day delivery, Refcool equipment hire can be a very cost effective and convenient option. All our equipment is fully supported by our national team of engineers so that the hired equipment is installed and commissioned properly. Short-term or long-term hire is available to suit your needs. Sometimes our clients prefer long-term hire rather to full outright purchase as it provides greater flexibility. If you Require a Fixed Site Solution without the associated immediate full capital spend. ​Additionally contract lease hire is available across the range, on a 1 to 5 year periods. Refcool have a range of smaller chillers (typically up to around 100kW) and equipment available from stock for quick delivery from both the UK and France. Quality used stock may also be available, please enquire. · Prompt no cost Site Surveys. · Advice which can be relied upon. · We deliver to your door. · Next day delivery of equipment (where required) inclusive of installation. · Fixed monthly payments, making budgeting easier. · Complete 24/7 maintenance in all rental packages. · Short, Medium and Long Term Rental.